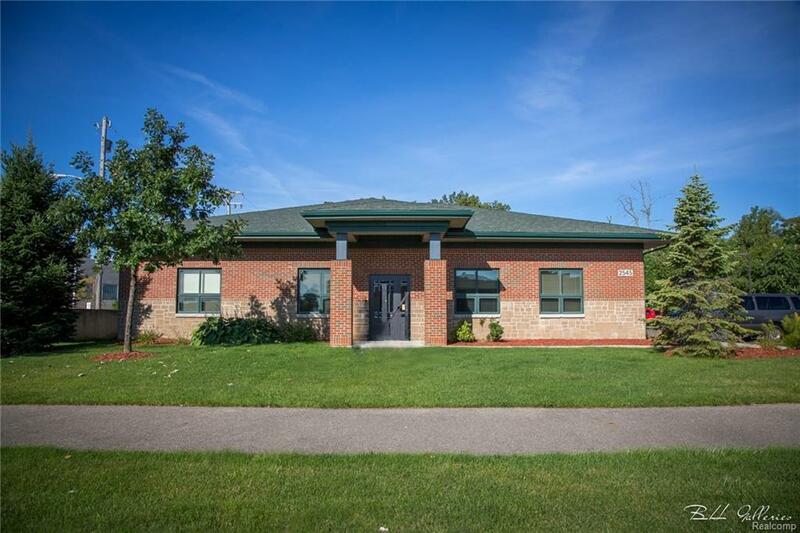 2545 N OPDYKE Road, Auburn Hills, Michigan 48326Newer build Professional office suites and executive office spaces with windows plenty of parking in High traffic area off of I-75. Great location for offices and business. Well maintained and owner is flexible 2 Executive Offices with shared reception area. Shared executive board room for conferences fully furnished and some offices may be equipped with desk and other office furniture to help with start up cost. Shared community kitchen area 211 square feet. N of Walton, W of Opdyke Walton or Lapeer Rd to Opdyke.High traffic area off of I-75. Great location for offices. Professional office suites well maintained owner is flexible.